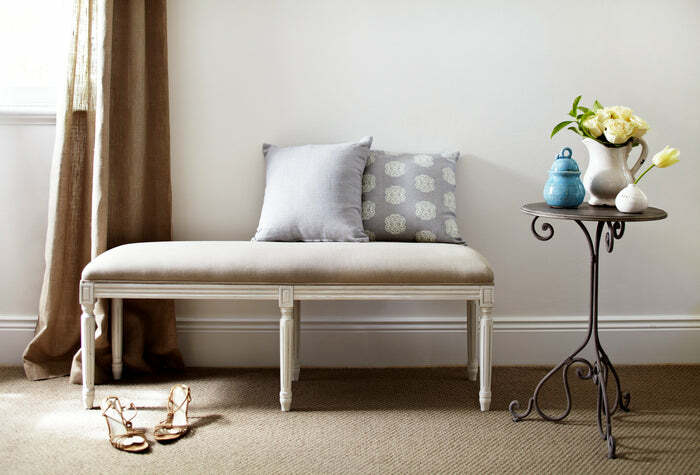 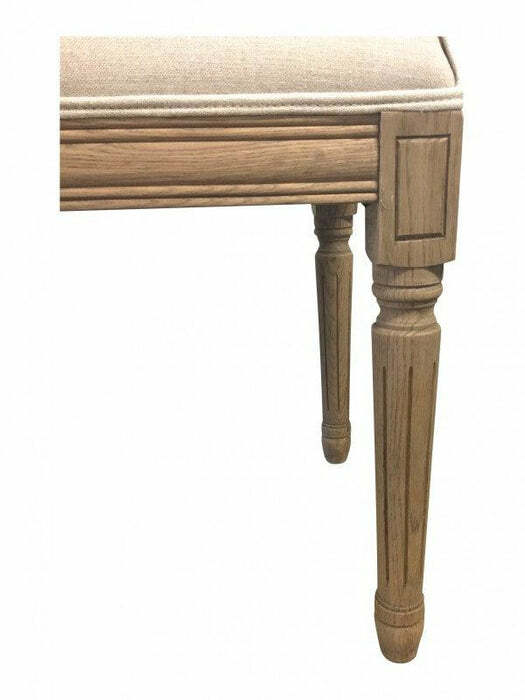 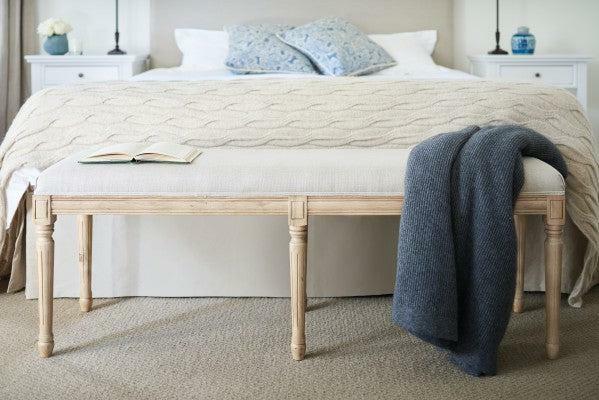 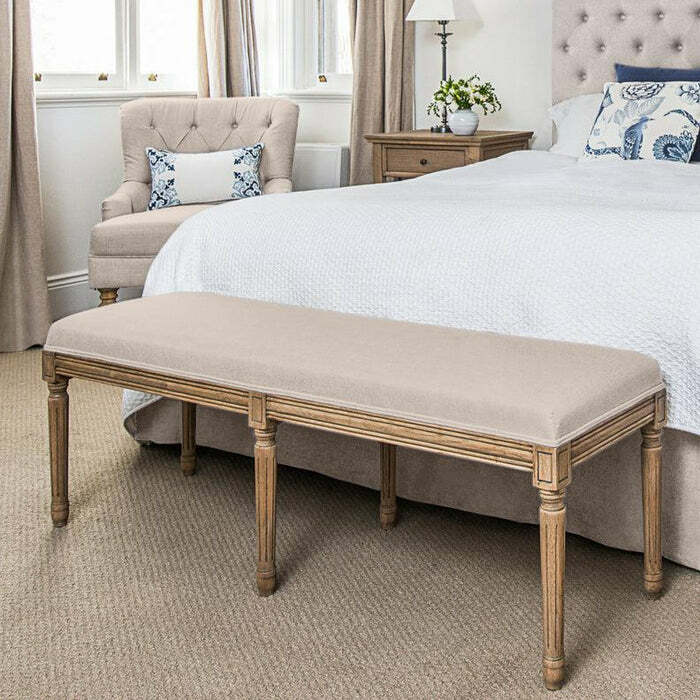 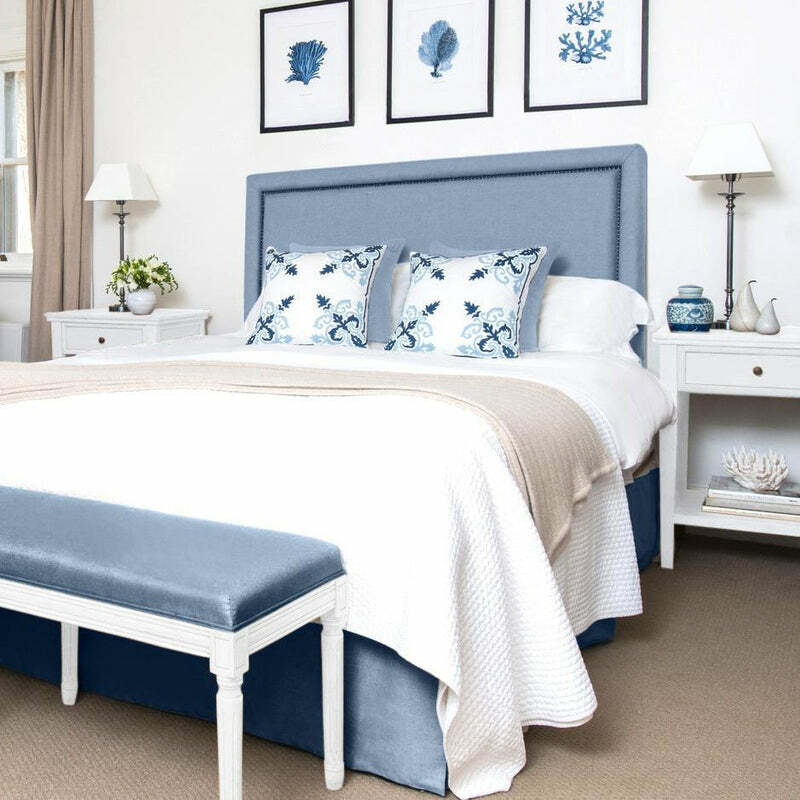 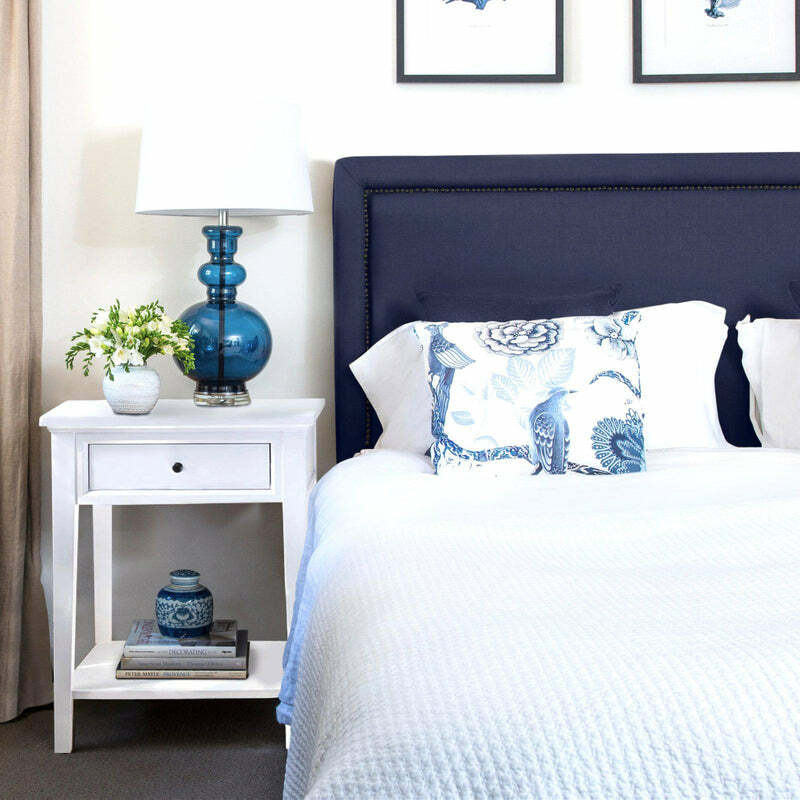 Defined by linear form and tapered fluted column legs, our bed ottoman will bring a certain elegance to your Hamptons or French style bedroom. 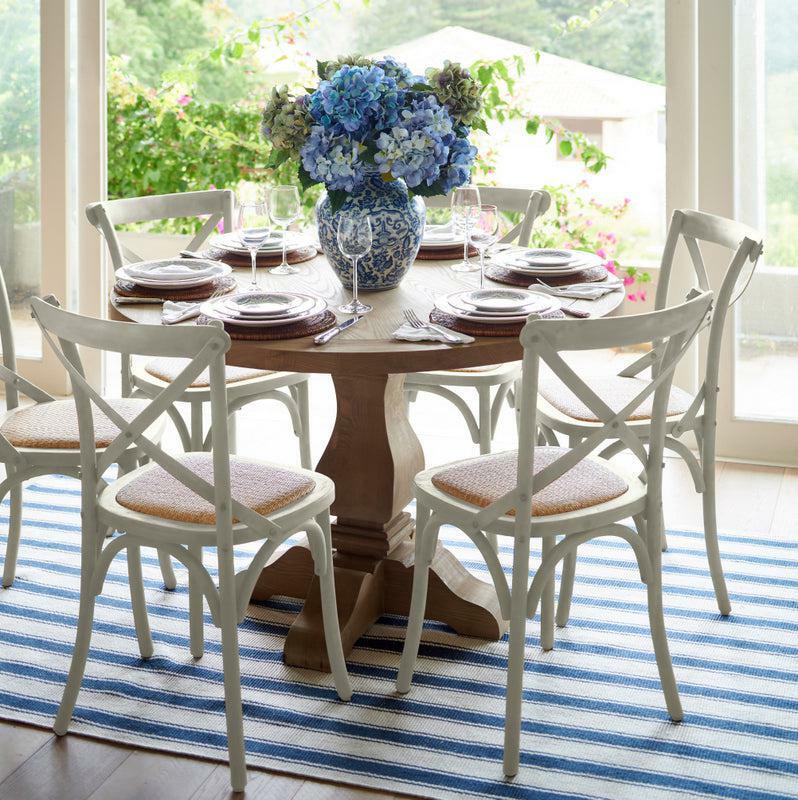 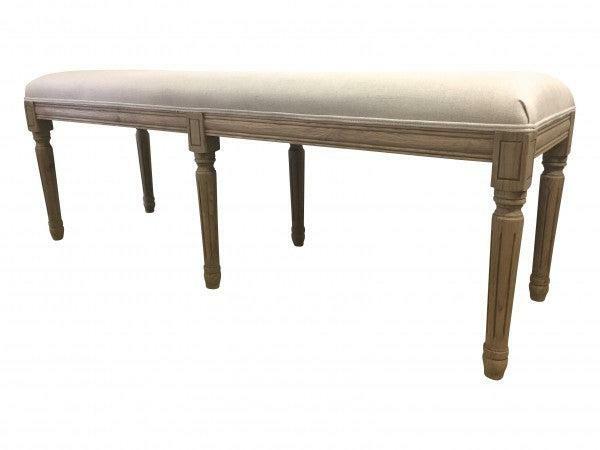 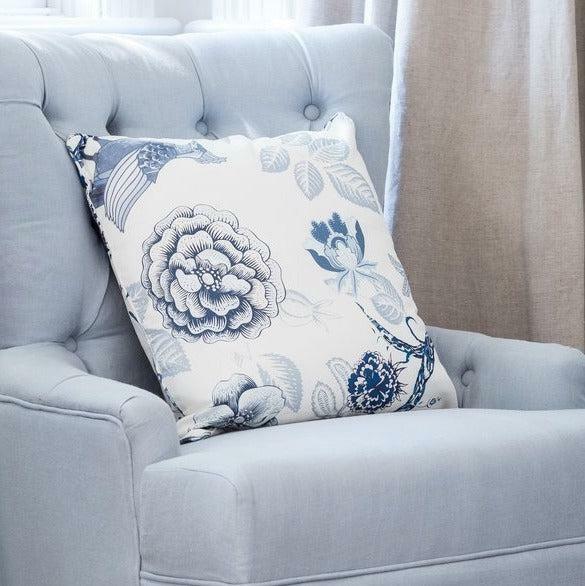 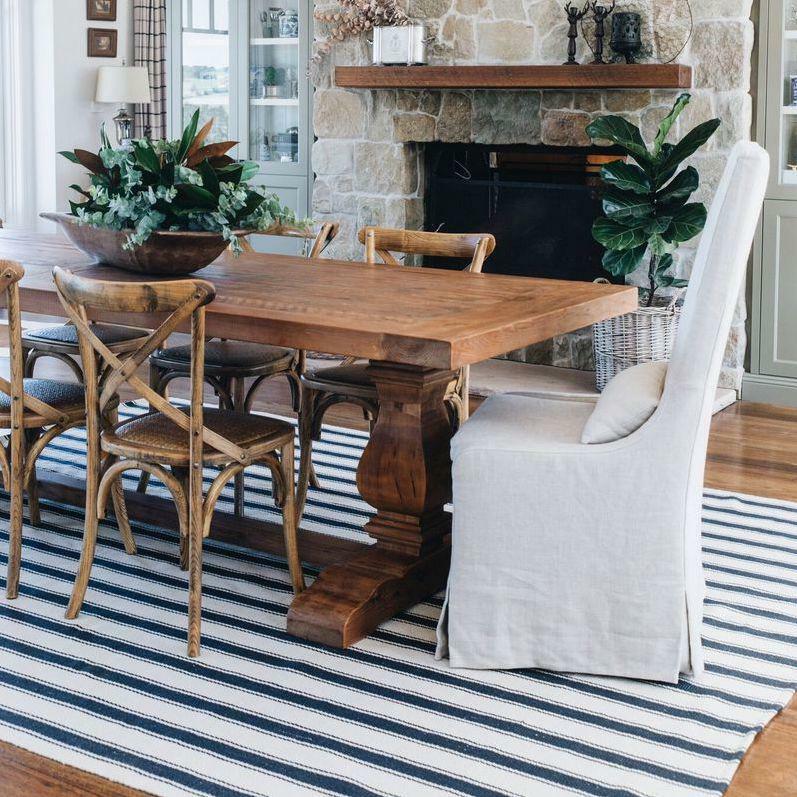 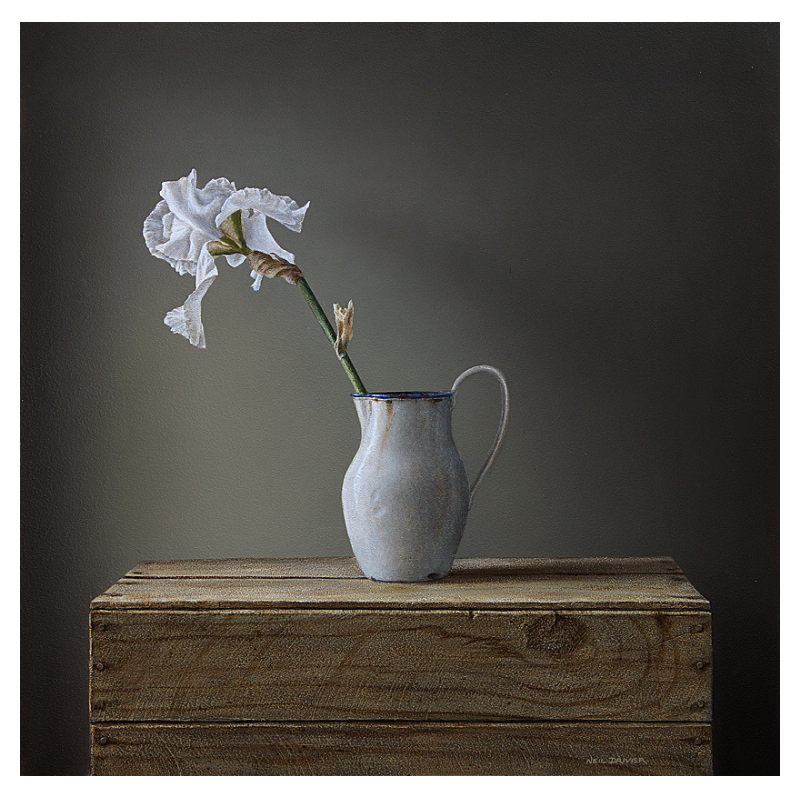 It features a solid oak frame and is upholstered in natural pure linen. 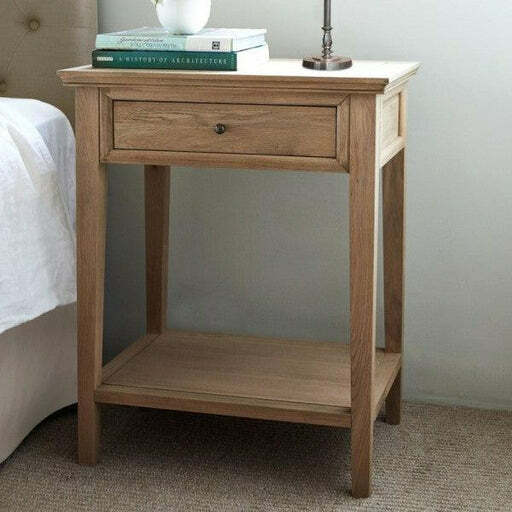 The oak is the same colour as all our oak bedside tables.